Discover photo frames that don't cost the Earth. 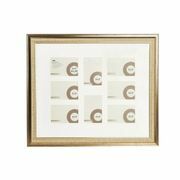 Display your memories at home with these lovely frames from Habitat, John Lewis, TK Maxx and more. Our deal hunters seek the biggest discounts to help you save money. Every day we share bargains with each other including home and garden accessories like these. If you find one yourself, you can share it here. You'll often find special offers for these in supermarkets such as ASDA George and also retail outlets like B&M or Dunelm. 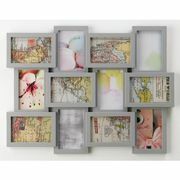 XLBOOM Wooden Box Photo Frame 4x6"